than mine and yours casual conversation. the prophetic words in the library all speak of isolation. always forever but never like this. 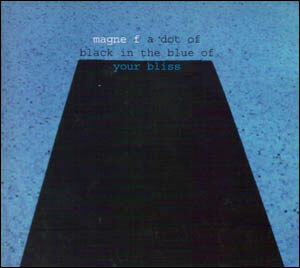 there’s a dot of black in the blue of your bliss. in white pregnant layers of linen clouds. you’re hiding deep in their womblike shroud. designed to smash your face in. a dry desert plain that begs for more than casual conversation. the rub is he’s hard in all the wrong places.